Batteries can be divided into two major categories, primary batteries and secondary batteries. A primary battery is a disposable kind of battery. Once used, it cannot be recharged. Secondary batteries are rechargeable batteries. Once empty, it can be recharged again. This charging and discharging can happen many times depending on the battery type. Alkaline batteries, Mercury batteries, Silver-Oxide batteries, and Zinc carbon batteries are examples of primary batteries whereas Lead-Acid batteries and Lithium batteries fall into the secondary battery's category. Alkaline batteries are non-rechargeable, high energy density, batteries that have a long life span. This battery obtained its name because the electrolyte used in it is alkaline (potassium hydroxide). The chemical composition features zinc powder as an anode and manganese dioxide as the cathode with potassium hydroxide as the electrolyte. If we compare the capacity of an alkaline cell with a zinc-chloride cell of same size, the former can provide about four to five times more energy under equal load conditions. 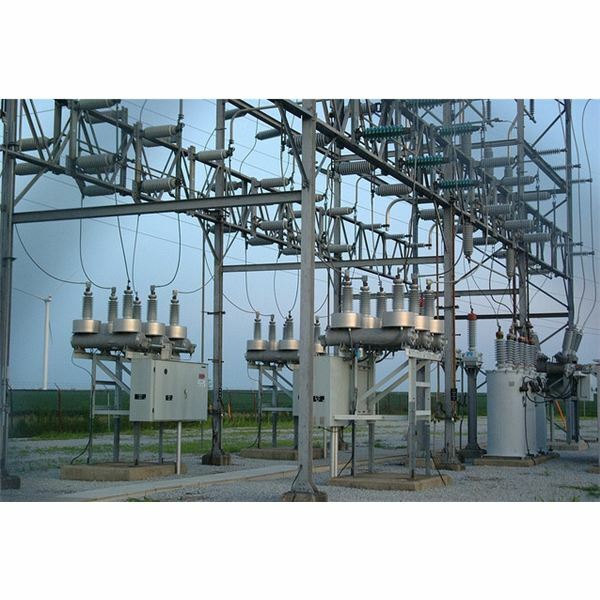 The supply voltage level decreases over time so the minimum required voltage level for a particular load may not match the supplied voltage level and thus results in no operation. But the rate of decline of alkaline batteries is lower than the Leclanche cell, thus longer life. The typical values of voltage and current supplied by a single alkaline cell are 1.5V and 700mA respectively. These batteries are distributed in various standard cylindrical shapes. Alkaline batteries are the most common type of batteries used in the world with major consumption in the US, UK and Switzerland. Designed for long lasting performance, these can be found in remote controls, clocks, and radios. The high run time makes alkaline batteries ideal for digital cameras, hand held games, MP3 players etc. Zinc-Carbon batteries are also known as dry cells (as the nature of electrolyte used in these cells is dry), which come in a composition of a carbon rod (cathode) surrounded by a mixture of carbon powder and manganese dioxide (to increase the conductivity). This whole combination is packed in a zinc container acting as the anode. The electrolyte is a mixture of ammonium chloride and zinc chloride. The typical voltage value is a little less than 1.5V. These batteries are durable and have longer lives. 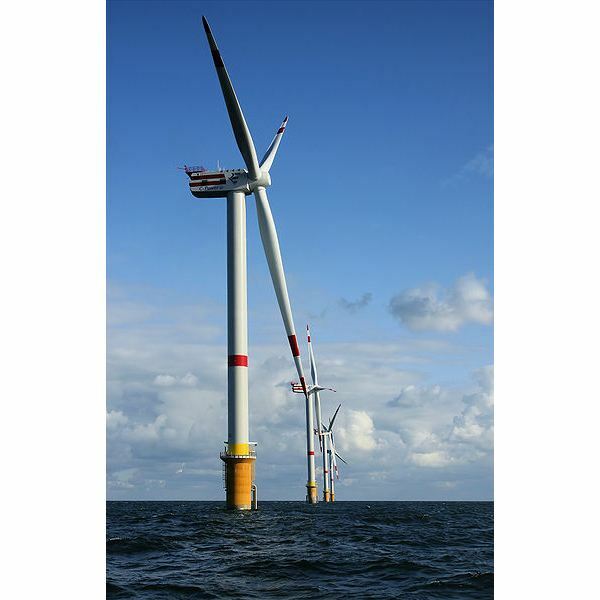 Zinc-Carbon batteries can be used effectively at moderate temperature but do not work well at low temperatures. These general purpose batteries are available for lower prices which is why many electronic devices are sold with these batteries included free. The basic use is in low power drain applications such as flash lights, remote controsl, toys, and table clocks. Lead-acid batteries are the rechargeable kind of batteries invented in the 1980s. These large, heavyweight batteries find the major application in automobiles as these fulfill the high current requirements of the heavy motors. The composition of Lead-Acid battery changes in charged and discharged states. A combination of Pb (negative) and PbO2 (positive) as electrodes with H2SO4 as electrolyte in charged form and PbSO4 and water in discharged form. The major application of lead acid battery is in starting, lightning, and ignition systems(SLI) of automobiles. Its other form, wet cell battery is used as backup power supply for high end servers, personal computers, telephone exchanges, and in off grid homes with inverters. Portable emergency lights also use lead acid batteries. Mercury batteries are non-rechargeable batteries that contain mercuric oxide with manganese dioxide. They are deep discharge batteries and voltage level does not fall below 1.35V until 5% energy level is reached. These batteries are less popular because of low output voltage. Furthermore, mercury is toxic and can cause hazards for humans. The flat discharge curve makes this battery useful for photographic light meters and electronic devices such as to run the real-time clock of CPU. Lithium batteries are rechargeable (secondary) batteries, where lithium in its pure ion compound form is used. Depending on the design and chemical compounds used, lithium batteries can produce voltages from 1.5 Volts to 3.7 Volts. The most common type of lithium battery used in consumer applications uses manganese dioxide as cathode and metallic lithium as anode. Compared to ordinary zinc–carbon batteries or alkaline batteries, the voltage production of lithium cell is twice from them. 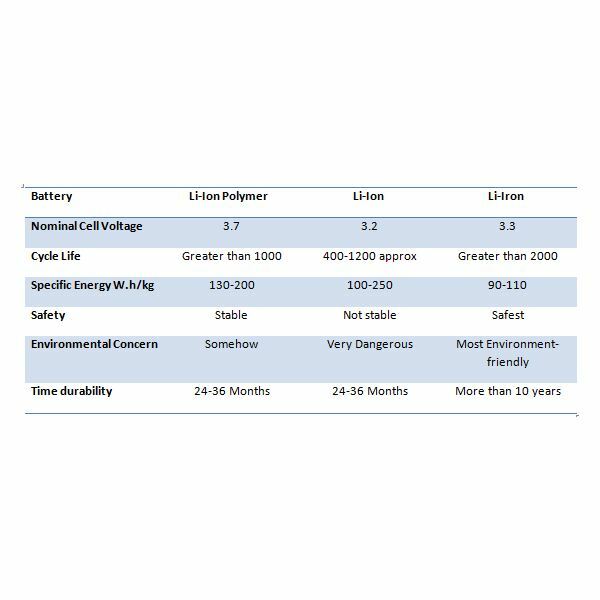 Silver oxide batteries are expensive, small to large sized primary cells that offer better run time than alkaline batteries. 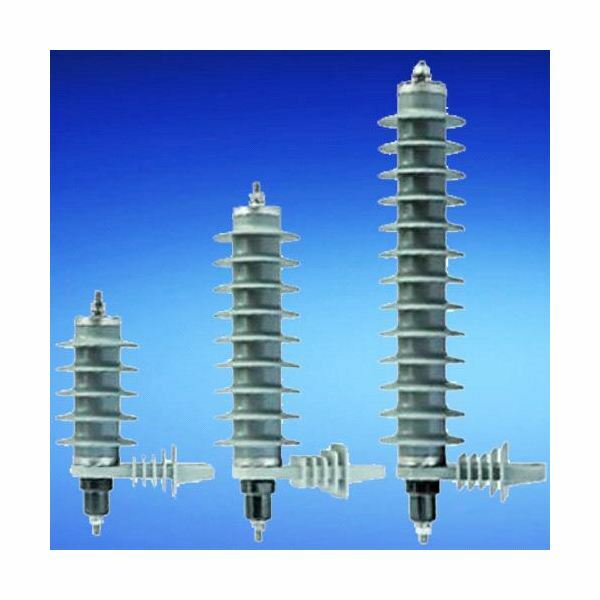 They are usually suitable for powering low-current electrical devices.They use silver oxide as positive (cathode) electrode, zinc as negative (anode) electrode plus alkaline electrolyte, normally Potassium hydroxide (KOH) or Sodium Hydroxide (NaOH). 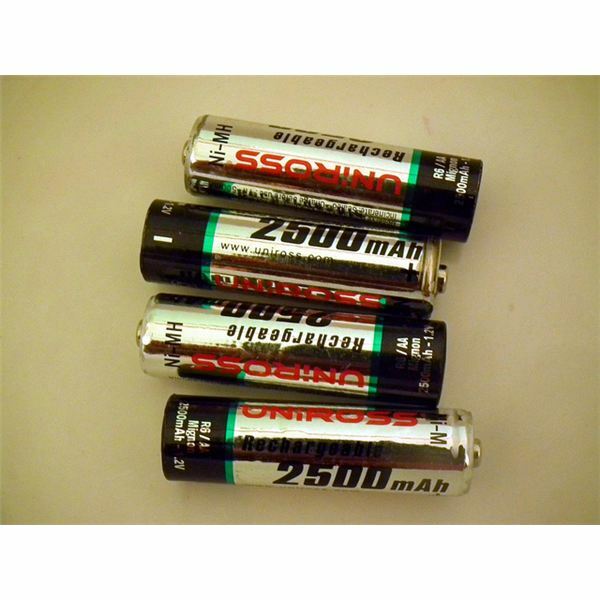 These long life batteries are used in portable consumer instruments like calculators, iPods, digital diaries, wrist watches and stop watches, toys, and artificial pacemakers. Lithium cells can also be used as a replacement of alkaline batteries in many devices, such as cameras and clocks. Although they are more expensive, lithium batteries will provide much longer life. Silver Oxide batteries are used in military and submarines. From alkaline batteries to silver-oxide, the different types of batteries are used in different applications.